Red and black always give a classy touch in your appearance. 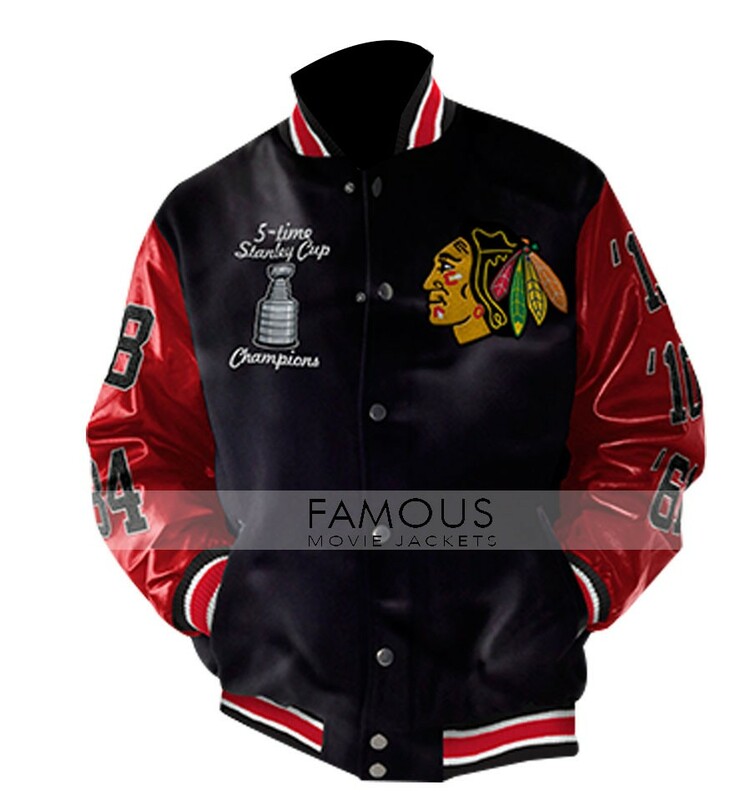 Here we are back with the classy jacket in combination of red and black. This fashion wear is a fine blend of wool and leather. We believe in delivering customer value that’s why try our best to give you super stylish jackets with high quality of material. This bomber jacket has standup knitted collar, front buttons closure, two waistline pockets and full sleeves with knit wrist bands. 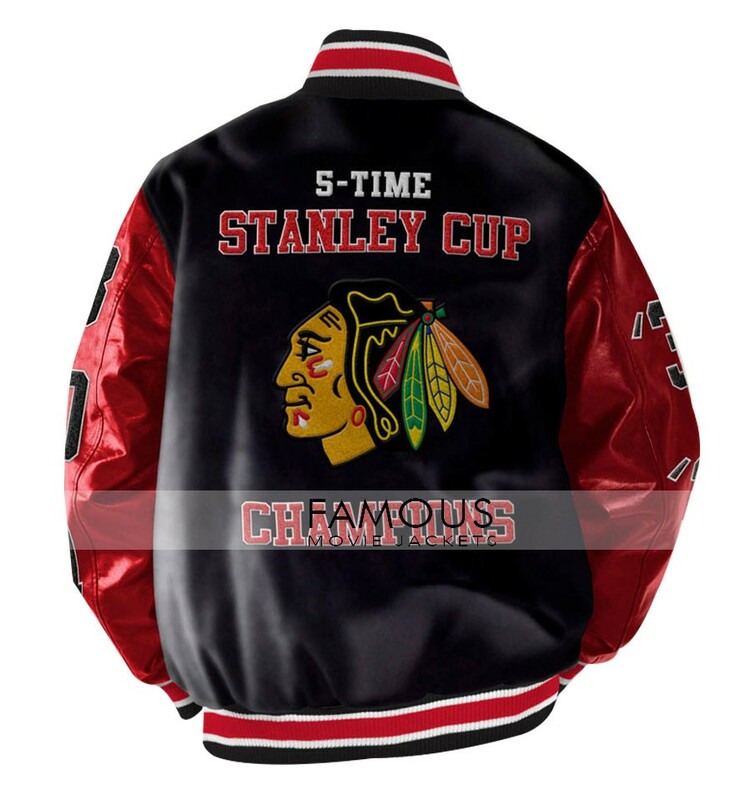 Stanley Champions Blackhawks Chicago Black Bomber Jacket is unavoidable to get hypnotic looks for your casual appearance. Material: Fine Quality of Wool & Leather. Sleeves: Full Sleeves with Bomber Cuffs. Thanks for making it possible. will suggest your web store to my friends and family too.